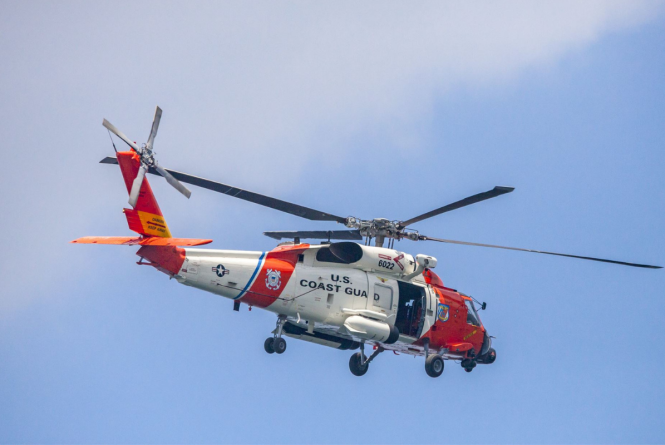 Everyone is invited to come out and meet members of our local Coast Guard as well as other demonstration teams which will be participating in this year's Cherry Festival Airshow. Shuttle service to the Coast Guard Station is available. Park at Munson Community Health building on Airport Access Drive in Traverse City and catch a bus. The shuttle will run every ten minutes between 5:30 PM until 8:00 PM.